What should be the focus for the future of the UK’s circular economy, building more Energy from Waste (EfW) facilities or clearer and better recycling options? EfW is a selection of processes that lead to the incineration of waste to generate electricity, it’s used as an alternative to landfill. Recently there has been a lot of discussion of whether there should be an investment in EfW plants or in recycling facilities and better packaging/labelling for products. The National Infrastructure Commission (NIC) in its first five-yearly assessment of advice to the government on infrastructure needs has called for a move away from incineration towards more recycling, with a particular focus on food and plastics. Its research found that the public are also in support of this, 50% of people said they would be willing to pay up to £30 a year for more recyclable packaging and 79% would be willing to separate their food waste. The NIC report that progress had been hampered because the public finds the current recycling system “too complicated”. It’s called for a recycling target of 65% of all waste by 2030 and 75% of plastic packaging. It said that higher recycling rates, especially of plastics, could save £6.2bn from 2020-50, this would avoid the need to build an additional 20 incinerators and reduce greenhouse gas emissions. Food waste can be treated by anaerobic digestions (AD) to produce biogas and fertiliser “at a fraction of the capital cost of incinerators” according to the NIC. To be able to use AD plants, it requires separate collection of food waste and the NIC have said that by 2025 these separate collections should be implemented, in 2014-15 only 26% of English households had the option for separate collections. UK wide food waste collections would avoid the need to build up to three incinerators by 2050, saving up to £400m in capital costs and £1.1bn in operational costs. Achieving the 65% recycling target along with separate food waste collections would mean seven million tonnes less waste capacity would be needed, this is equivalent to 20 EfW facilities. The NIC continues to say that focusing on plastics was particularly important to reduce the emissions generated from burning it, however the UK’s recycling rate for plastics is only 30%. This is due to household behaviour, product design and a lack of clarity on recycling. After months of deliberation and discussion the city of Madrid has this month (July) announced its plan to phase out incineration completely by 2025 as part of its new waste strategy. Is this something other EU countries will try and follow? The Environmental Services Associations (ESA) doesn’t agree and believes that EfW has a key role to play in the UK’s resource strategy. That’s why in June, the ESA launched its report, Energy for the Circular Economy. The report highlights the role that EfW infrastructure plays in the circular economy, by providing an outlet for non-recyclable waste and a source of energy. EfW is already diverting 10 million tonnes of waste away from landfill in the UK, generating enough energy to power the equivalent of 1.8 million home with low-carbon electricity and supplying industry and local communities with heat that would otherwise be wasted. The UK still sends 12 million tonnes of waste a year to landfill. Each tonne of waste diverted from landfill to EfW saves 200kg of CO2e and produces enough electricity to make 22,000 cups of tea. 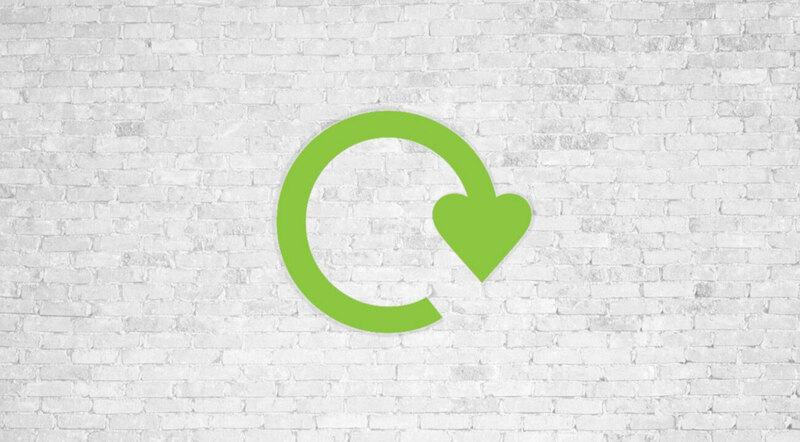 Even if the ambitious 65% recycling by 2030 target is reached it still leaves 35% of unrecyclable waste that will need treating. Does having an integrated approach that puts each waste stream to its best use, environmentally and economically, require more EfW facilities? From reviewing both sides of what future investment should be spent on, one thing is clear – clearer recycling labels are needed along with more recyclable packaging. The clear recycling strategy needs to be standardised throughout the UK. There will inevitably be components of waste that can’t be recycled, and these will need a place to go, is incineration the final answer?